flowers-armenia.am Rated 4 out of 5 by 86 reviewes. 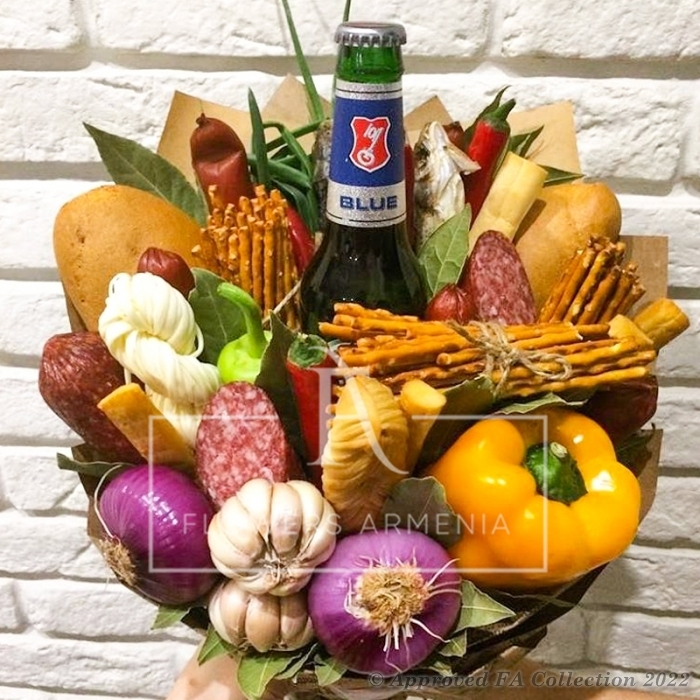 This ideal combination of beer, vegetables and other delicious snacks is undoubtedly the best possible gift for any men. 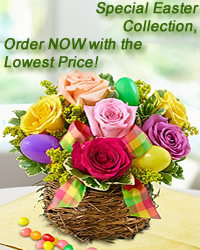 Choose it to be sure to satisfy him!